The following essay, co-authored by two Jewish Rabbis and a protestant pastor, reflects on why recent developments in Bahrain, including the Bahrain Declaration on Religious Tolerance authored by His Majesty King Hamad of Bahrain, and a history of religious diversity in the Kingdom, may offer signs of hope for religious tolerance and peace in the Middle East. Achieving fundamental change among the Sons of Abraham has eluded United States presidents for decades, but this President has begun to apply his unique style and vision to the goal of forging a new Middle East. From a sword dance in Saudi Arabia to his blunt talk at the United Nations General Assembly, Mr. Trump’s moves have all been writ large, shaking up the status quo. However, a key to bringing about big change in the Middle East for President Trump might actually be found in a small package: In the Gulf Kingdom of Bahrain resides a centuries-old tradition of religious coexistence that might help fast-track a new paradigm of respect for the “other” in a deeply troubled region. During our recent visits to Bahrain we found a country where one isn’t required to pass through a metal detector before entering a Christian church and where “Jew” isn’t a dirty word. Indeed, Bahrain was the first Arab nation to assign a Jew to serve as its Ambassador to the United States (from 2008 - 2013). Today, a time when Coptic Christians face ever-growing threats in their native Egypt, they find in Bahrain a society where hundreds of Coptic expatriates travel every weekend from Saudi Arabia to worship freely with their co-religionists. While ancient Catholic churches lay in rubble in Iraq and Syria, Bahrain is constructing the largest Catholic church in the Arab world. Even newly arrived Indians do not have to hide their Hindu shrines in their homes, for in Bahrain an active 200-year old Hindu temple awaits them. So, yes, a rabbi and a Christian Pastor find hope in a Muslim country where even Hindus can worship their icons in the public streets without fear. Authored by King Hamad bin Isa Al Khalifa in consultation with Jewish, Christian and Sunni and Shi’ite scholars and clergy, the Bahrain Declaration arrives against the backdrop of endless tragedies in the Middle East fueled by hatred justified in the name of religion. The Declaration also calls for an end to forced religious observance, and makes it clear that acts of terrorism, slavery and the abuse of women and children are a desecration of the name of God. The King has further denounced the Arab boycott of Israel - potentially clearing the way for his citizens to visit Israel - and he has announced a plan to build a Museum of Religious Tolerance in Manama. This is all easier said than done, but such a plain-spoken document, under the patronage of an arab King, is surely a reason for hope. It envisions a world where the best of faith takes on the worst of religion. We aren’t naive to Bahrain’s well publicized challenges (though doubtless helped by Iranian surrogates who threaten the Kingdom’s peace) but despite those challenges there remains a rare tolerance in a part of the world where too many people have forgotten how to live in peace with neighbors who pray differently than they do. King Hamad is not the first Arab head of state to talk this talk, but we should all - including President Trump - help him walk the walk. 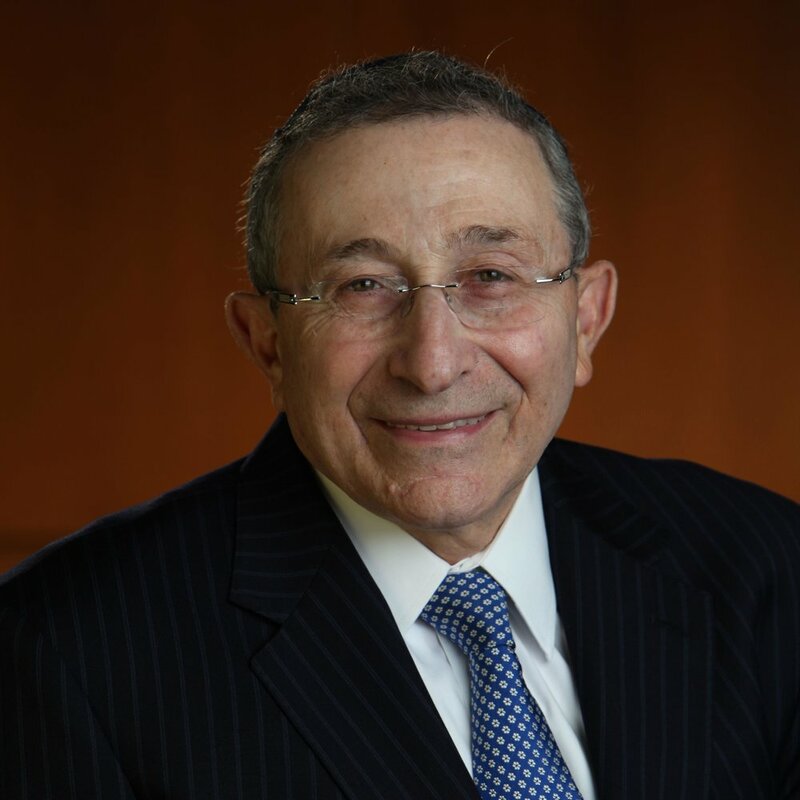 Rabbi Marvin Hier is the Founder and Dean of the Simon Wiesenthal Center. Under his leadership, the Center and its Museum of Tolerance have become one of the foremost Jewish human rights agencies in the world, with a constituency of more than 400,000 families and offices throughout the United States, in Canada, Europe, Israel and Argentina. Rabbi Abraham Cooper is the Associate Dean and Director Global Social Action Agenda of the Simon Wiesenthal Center. Rabbi Cooper regularly meets with world leaders, including Pope Benedict XVI, presidents and foreign ministers to defend the rights of the Jewish people, combat terrorism and promote intergroup relations. Rabbi Cooper has his BA and MS from Yeshiva University and a Ph.D. from the Jewish University of America. Rev. Johnnie Moore is a religious freedom advocate and the 2017 recipient of the Simon Wiesenthal Center's "medal of valor."